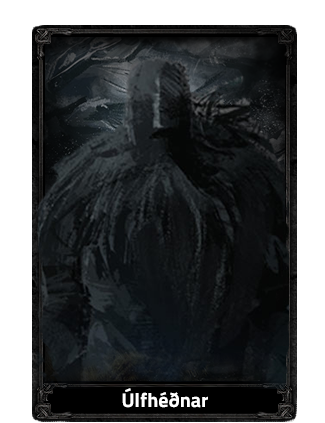 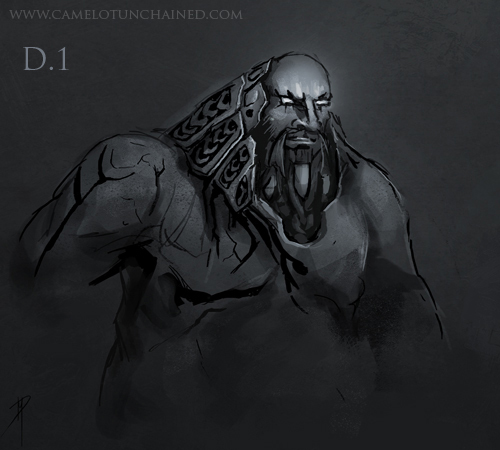 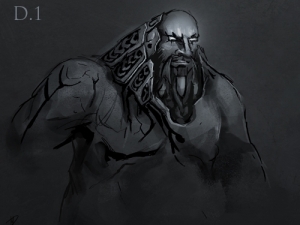 The noble Dvergar are born deep within the earth, in a land they call the Inner World. 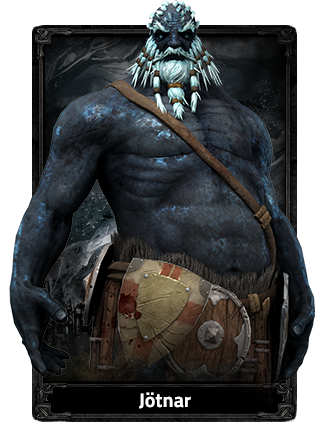 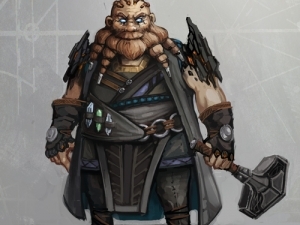 Though they love a good joke–or even a bad one–the Dvergar are staunch warriors and sturdy defenders, who bring great bravery and determination to the battlefield. 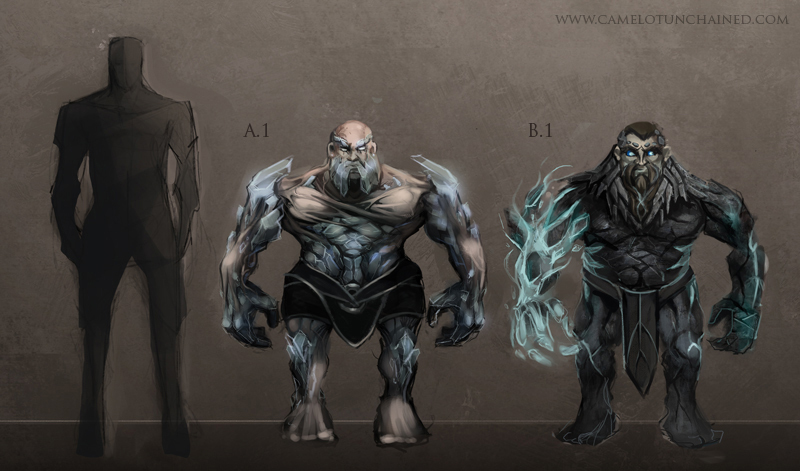 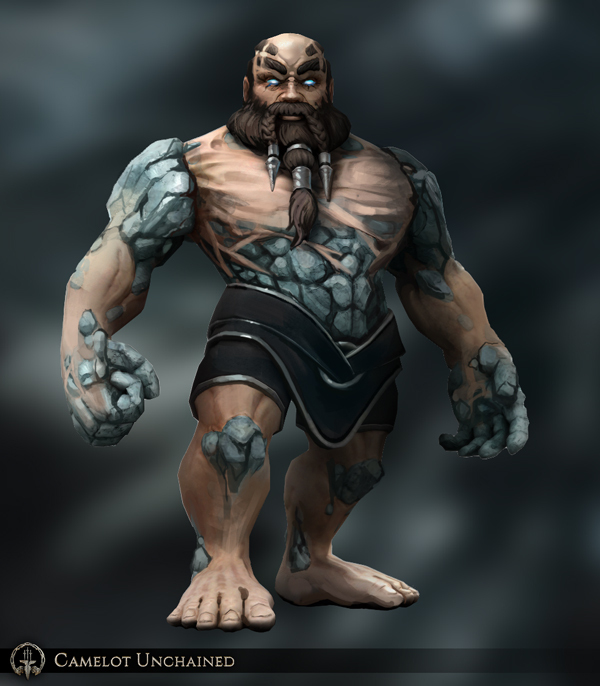 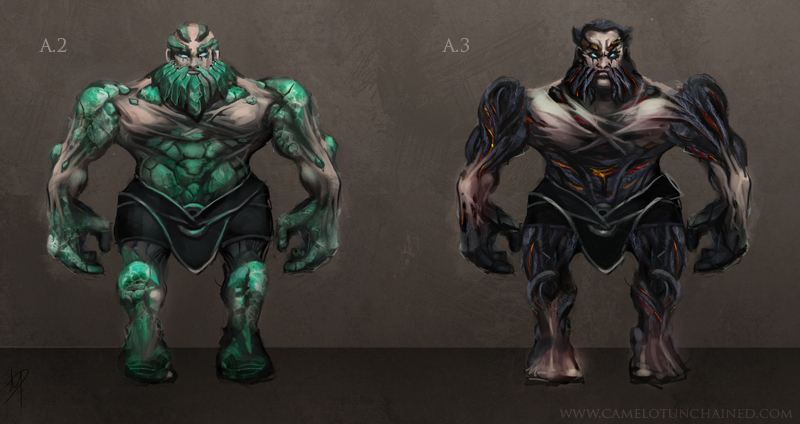 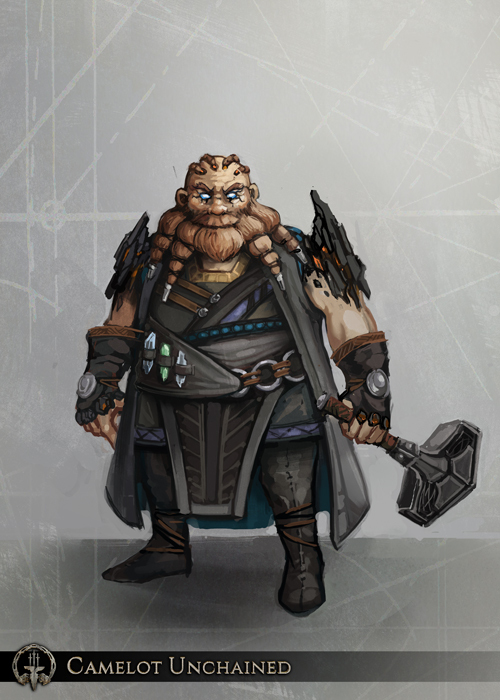 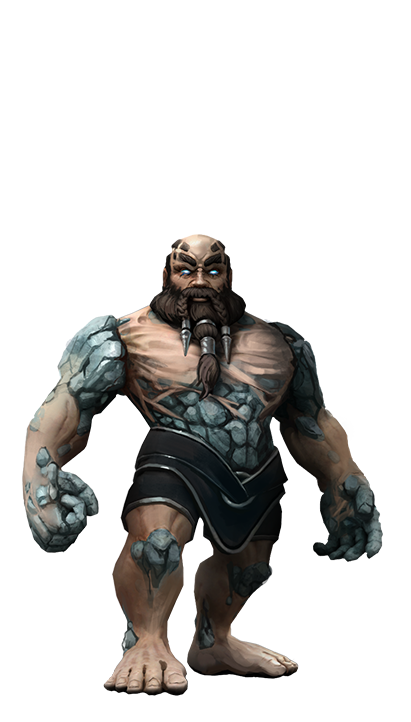 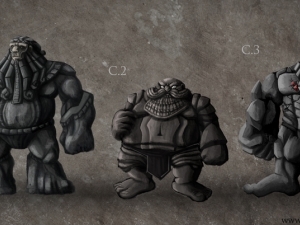 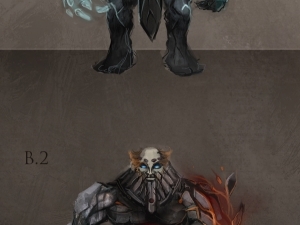 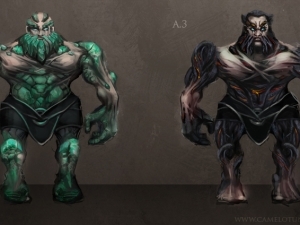 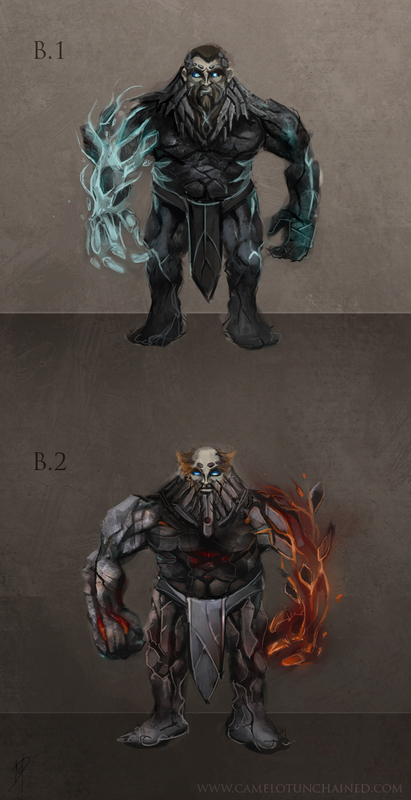 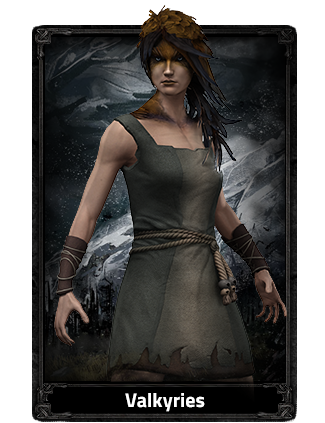 Their stony bodies are difficult to damage, but the Dvergar can shatter under a perfect storm of attacks. 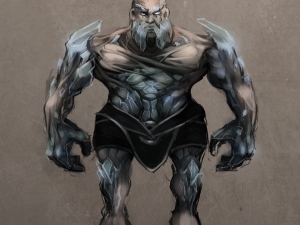 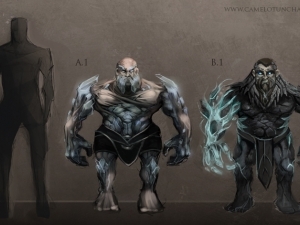 Infused with stone and crystal, they are resistant to many elemental assaults, and they can sense minerals and precious stones, as they feel the earth itself within their bones. 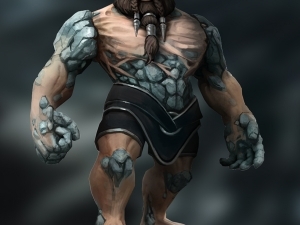 The Dvergar are the greatest miners in the world, and love the smell of smelting in the morning. 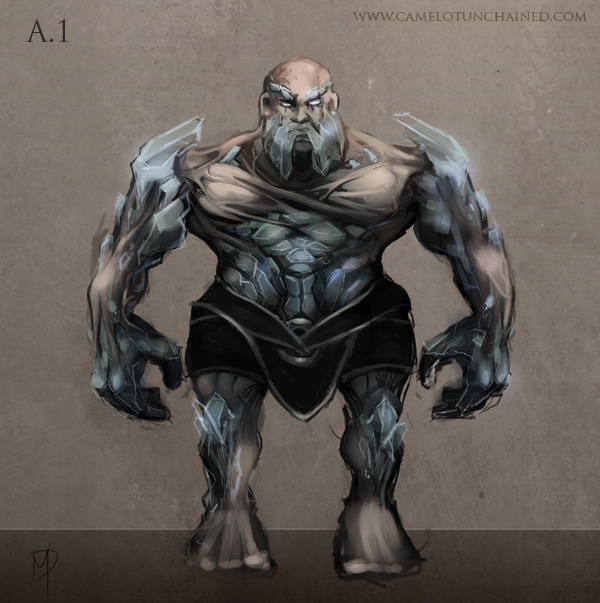 They form powerful and lasting friendships, believing that nothing is more sacred than such a bond. 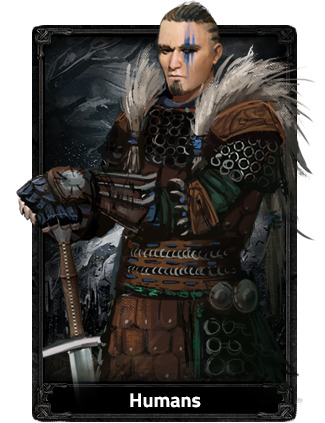 Each Dvergr would give everything to protect the Realm, or to follow the Viking leader Sigurd wherever he may lead.